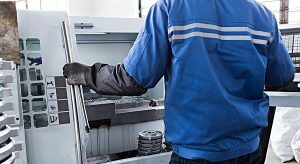 How to choose the right machine tool? – Purros Machinery Co.,Ltd. 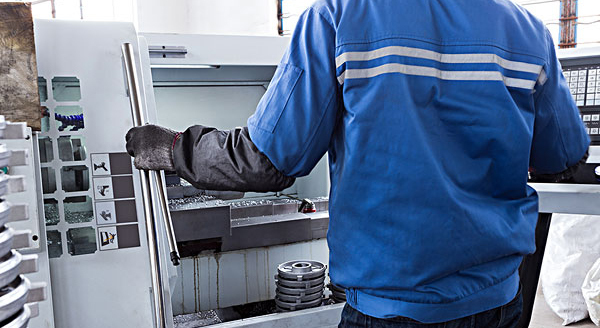 How to choose the right machine tool?